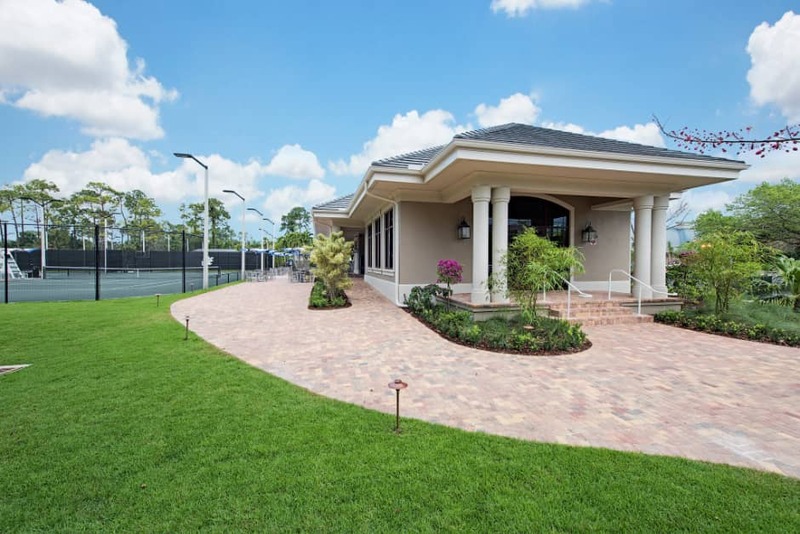 You’ll find the club’s tennis center is a favorite gathering place. It could be because of the eight lighted Har-Tru courts, constantly maintained in tournament condition or the helpful expertise of our USTA certified professionals. Maybe, like so many of our members, you will be drawn to the exciting tennis programs available for players of all ages and skill levels, ranging from clinics and junior tennis camps to club championships. Whatever you are looking for, whether it is an invigorating challenge, friendly competition, professional instruction or a fully-equipped tennis shop, a well-rounded tennis experience awaits you.